The 2017 Autumn Budget had several announcements that affect small businesses, freelancers and contractors. Some of these announcements highlight changes to be made. They are summarized in our Quick Guide that follows. As from April 2018, Personal Allowance will increase to £11,850 and the higher rate tax band will increase to £46,350. 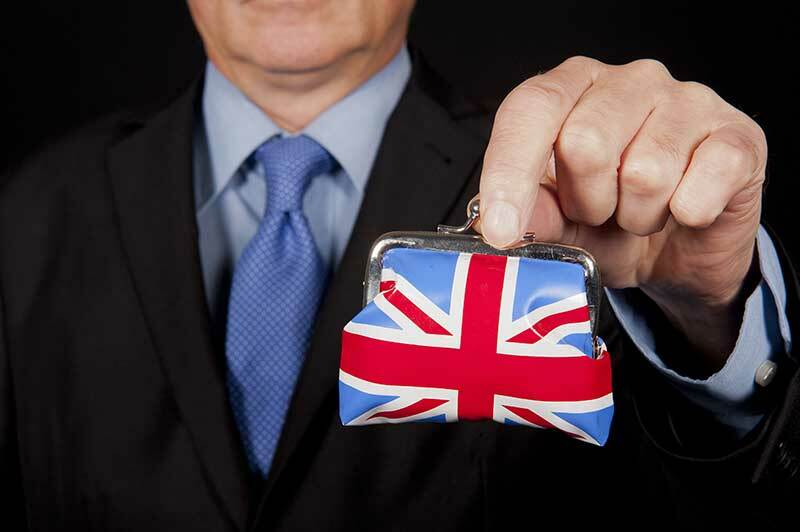 No changes to Corporation Tax, National Insurance Contribution (NIC) or dividend allowances have been made. The way in which Business rates are calculated will change from Retail Prices Index (RPI) to the Consumer Prices Index (CPI) from April 2018. With regards to Research and Development, a further £2.3 billion will be invested and tax credits will be increased to 12%. There are no changes to IR35, however there will be a consultation on IR35 in the private sector. The VAT threshold will remain the same at £85,000 for two years. There was no mention of ‘Making Tax digital’ in the budget. An increase in car tax on new diesel cars that do not meet “clean diesel” standards will be charged. This increase in tax applies only to diesel cars and not diesel vans. The National Living Wage for any employee over 25 years of age will increase to £7.83 from April 2018. Measures are being put into place to ensure that HMRC can tackle tax avoidance. With immediate effect, first time buyers will not have to pay stamp duty on properties up to £300,000. Any property bought up to £500,000 will have stamp duty abolished up to the £300, 000 mark.